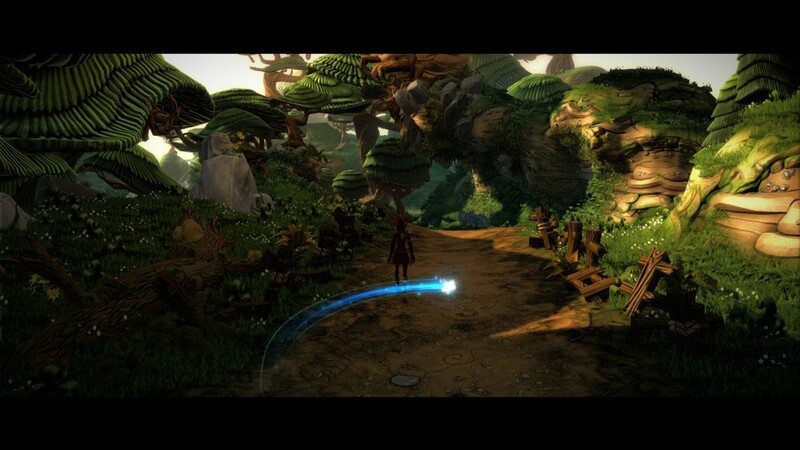 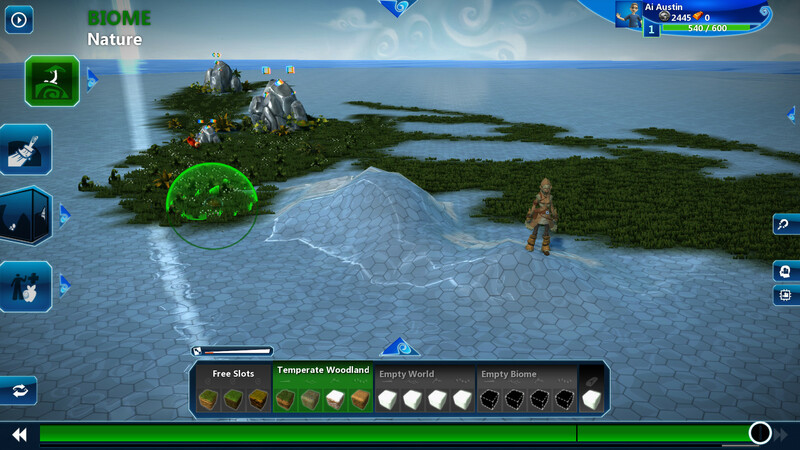 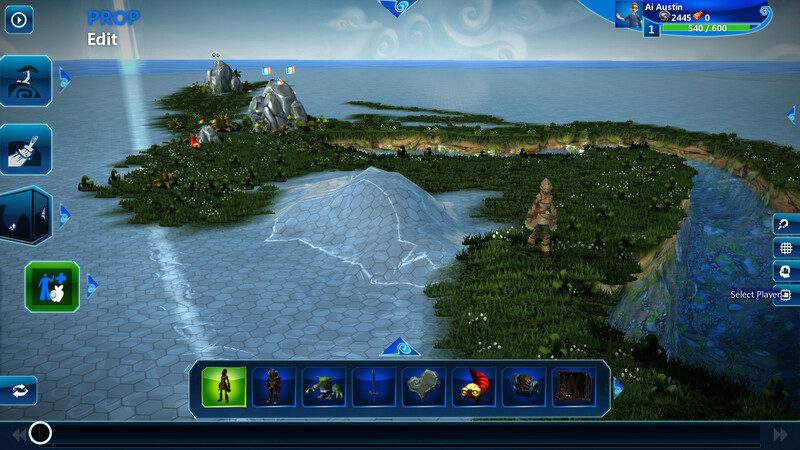 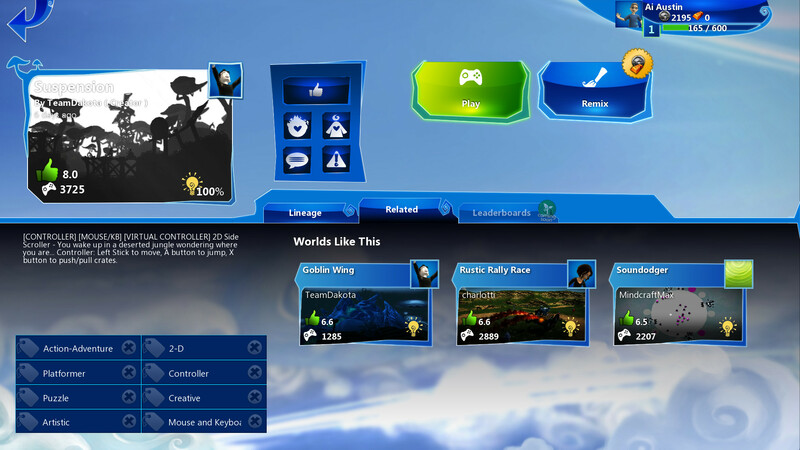 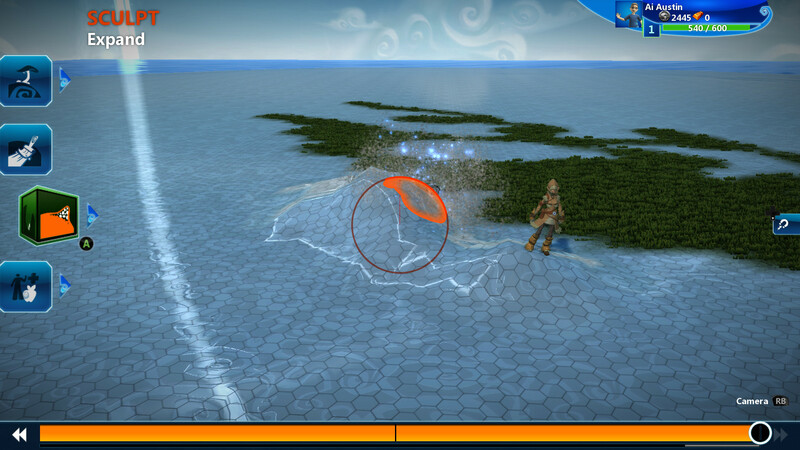 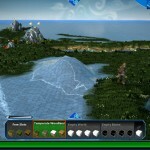 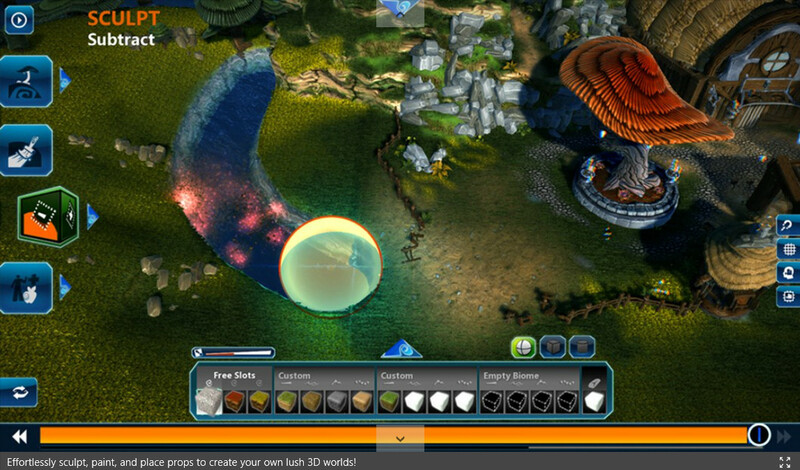 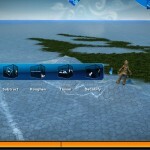 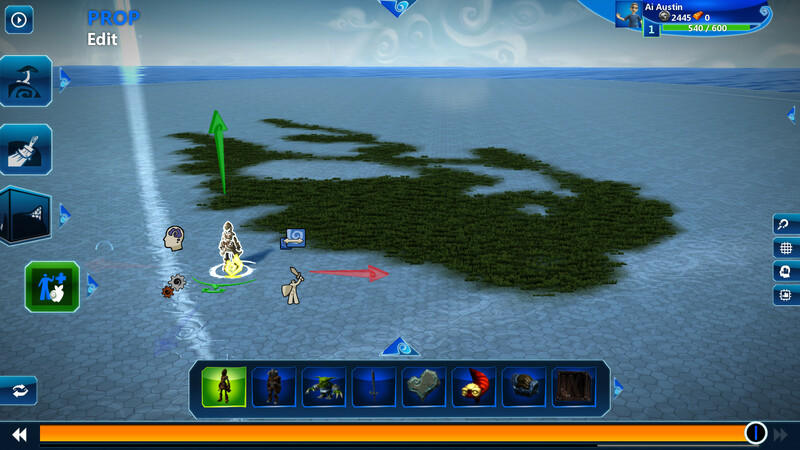 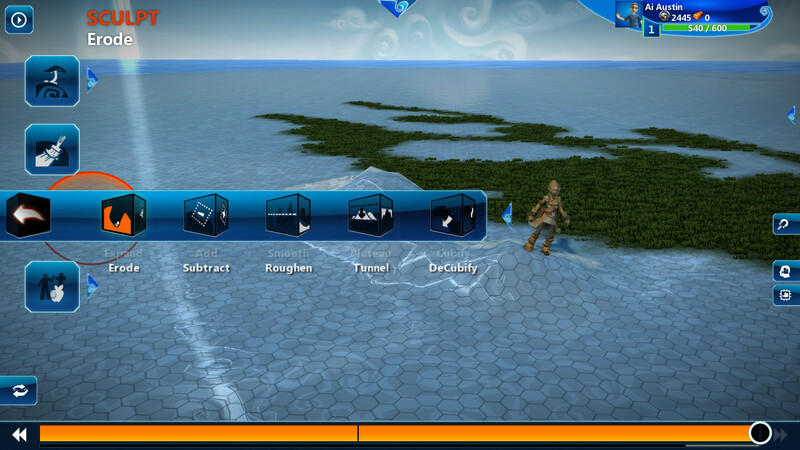 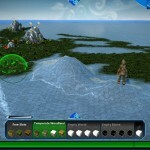 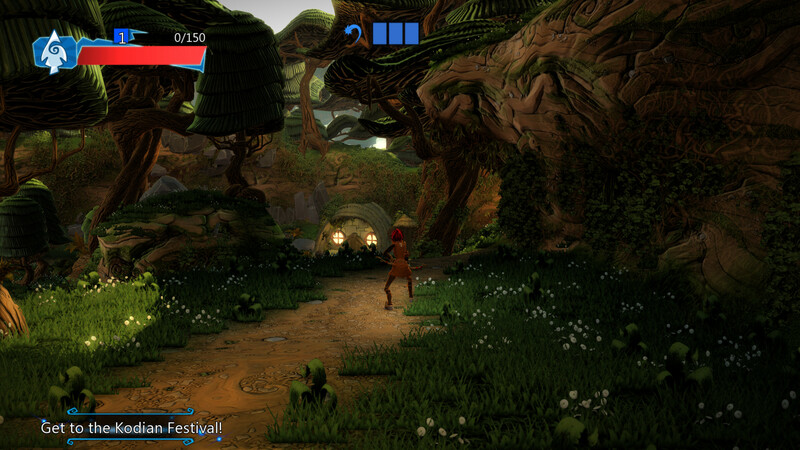 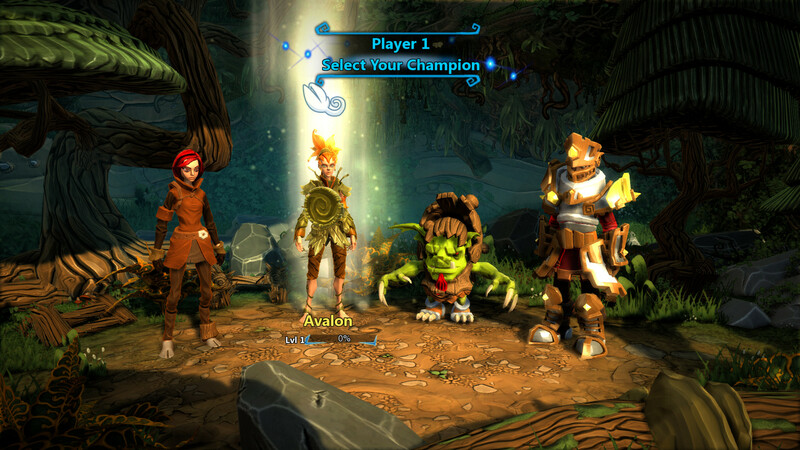 Microsoft’s Project Spark is a game or world creator for Microsoft Windows 8.1 and Xbox One. 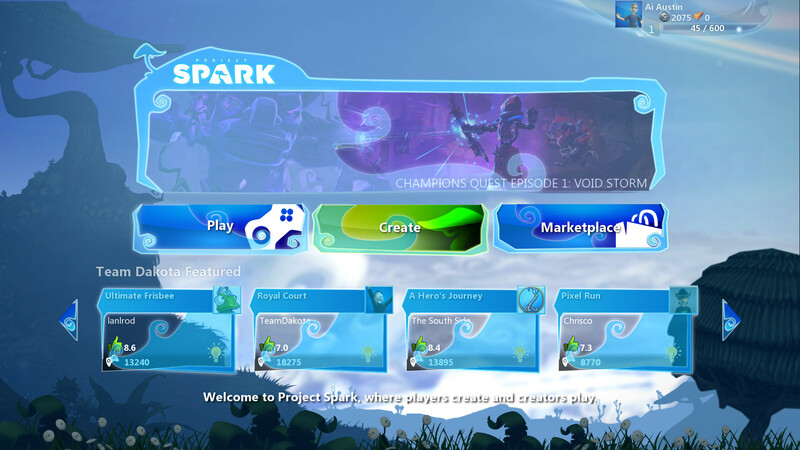 An Xbox Live account is needed to download and use Project Spark. 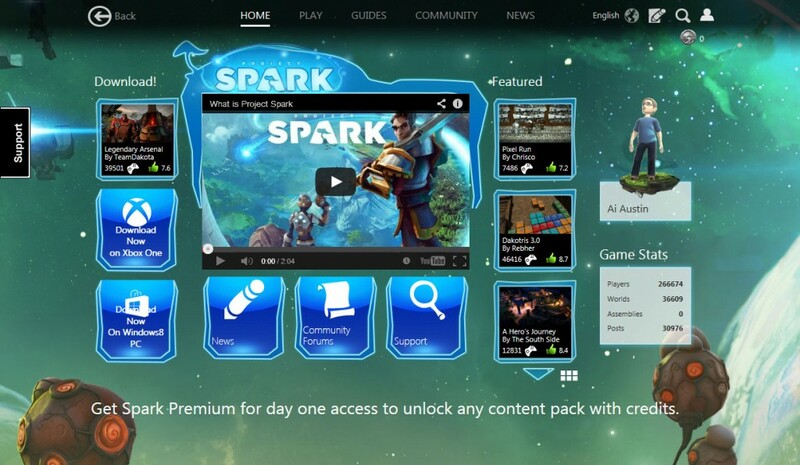 This can be obtained free and linked to any Microsoft Account. 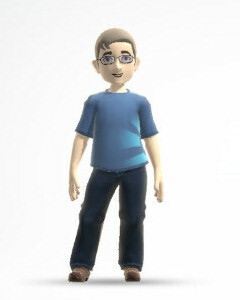 See Wikipedia article. 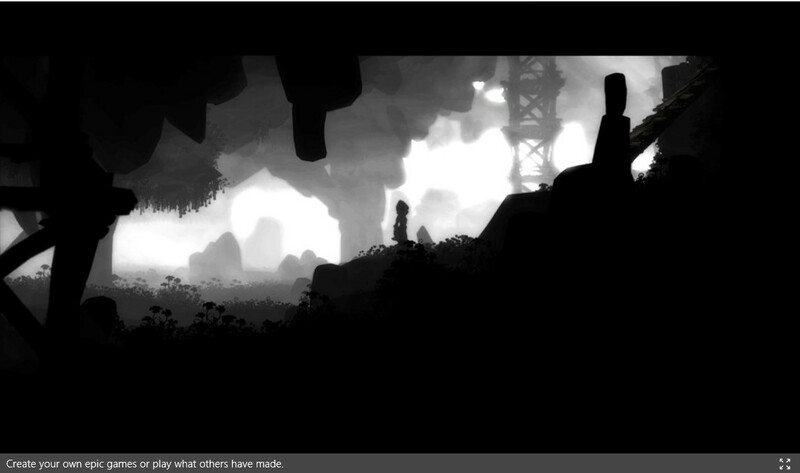 This blog post brings together links and resources during a quick test. 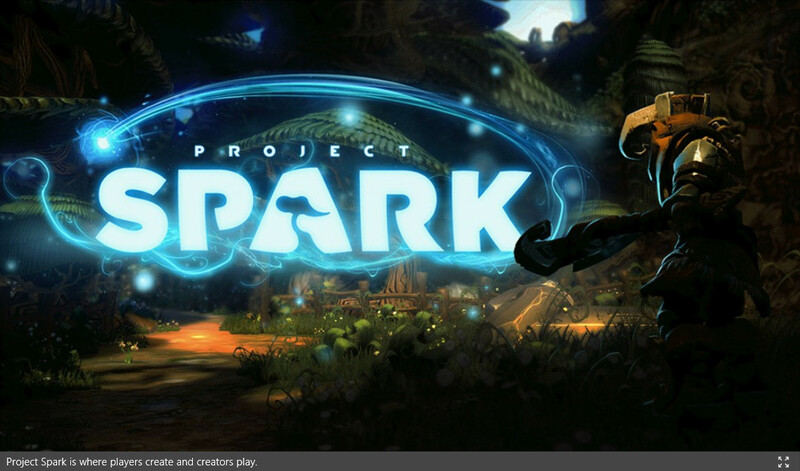 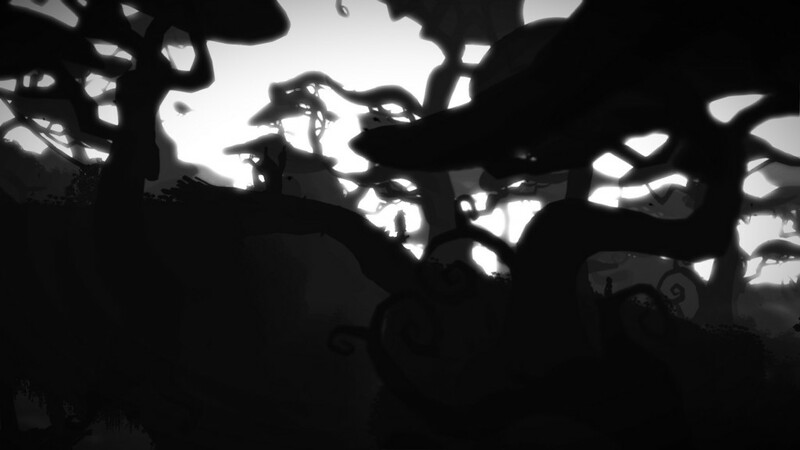 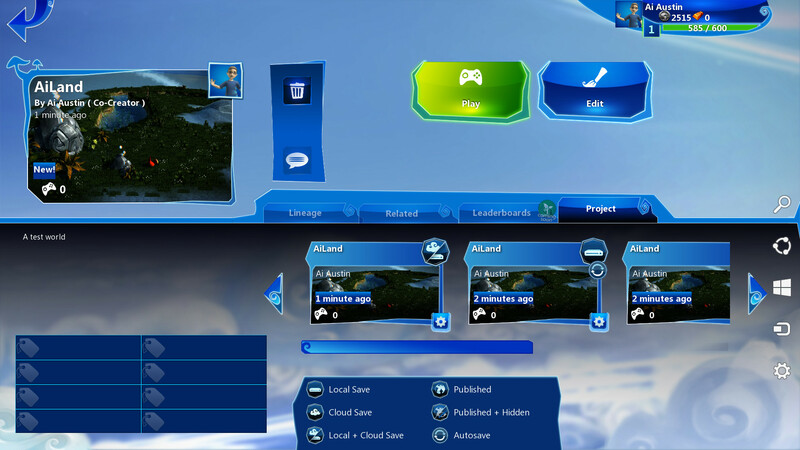 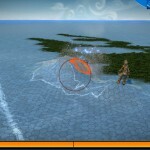 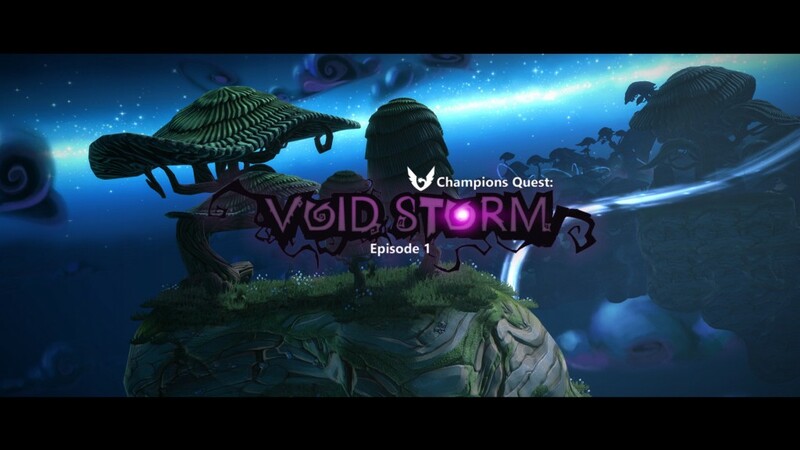 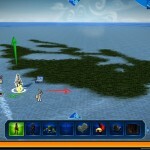 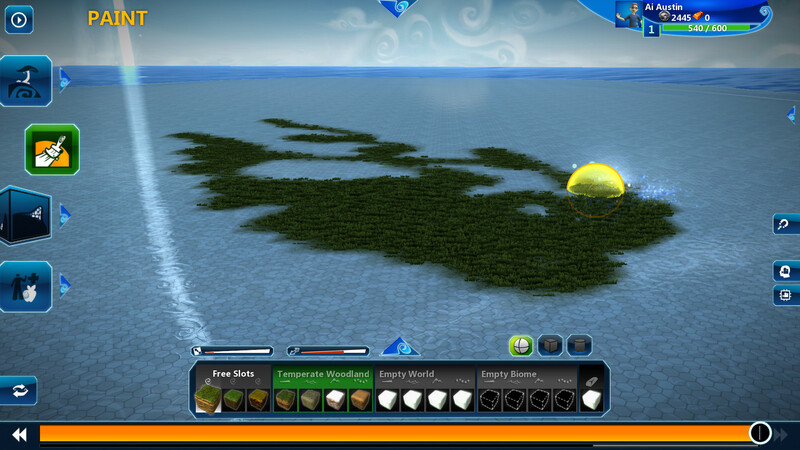 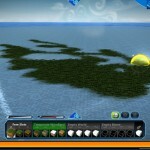 This entry was posted in Games, Virtual World and tagged Microsoft, Project Spark, Xbox. Bookmark the permalink.